Diego Maradona believes Jose Mourinho is a better coach than Pep Guardiola, stressing that the Manchester City boss can “choose any player he wants”. Mourinho and Guardiola have each won 20 major titles during their managerial careers, but the Spaniard has had more success in recent history, leading City to a record-breaking Premier League title last season. City have continued their dominance this season with Sunday’s 3-1 derby win putting Guardiola’s league leaders 12 points ahead of Mourinho’s eighth-placed United after just 12 games. However, Maradona insists Mourinho is “the best without doubt”, suggesting Guardiola is only out-performing his counterpart due to the financial backing he receives from City’s Abu-Dhabi owners. 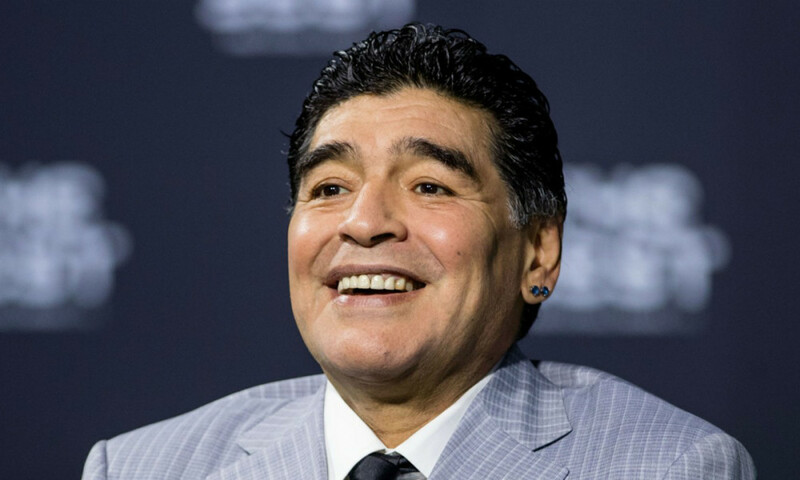 In an interview with Spanish publication Marca, Maradona said: “For me yes, Mou is the best. I would give Pep the merit of taking advantage of the launch that Johan Cruyff gave him.